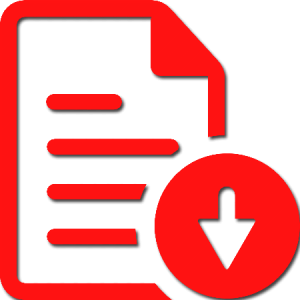 A brief discussion ensued with respect to timelines for the remaining six reports still under review. 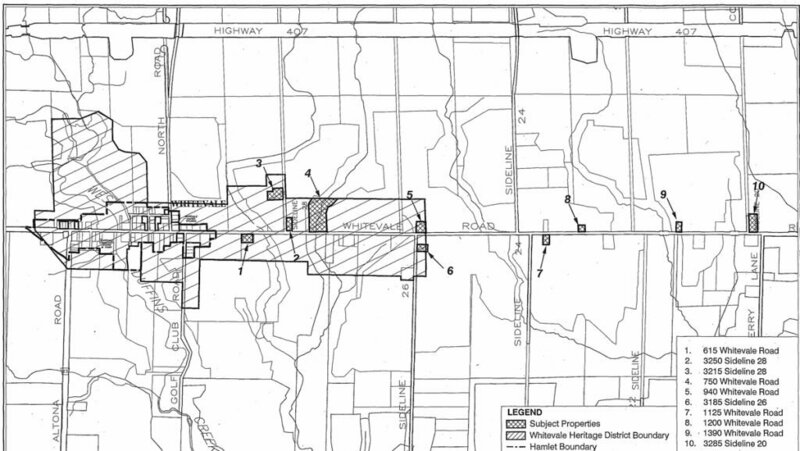 Infrastructure Ontario (IO) is undertaking a Class B Environmental Assessment for the demolition of buildings on 15 properties in the Seaton Urban Area and the Hamlet of Whitevale. 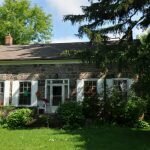 Based on Staff’s preliminary review, 10 of the 15 properties required a heritage assessment to adequately evaluate the properties against the criteria of the Ontario Heritage Act to determine their cultural heritage value. 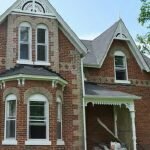 The City retained a qualified heritage consultant, Christopher Borgal of Goldsmith Borgal & Company Ltd. (GBCA) to undertake the heritage assessments. 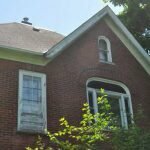 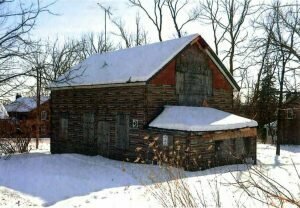 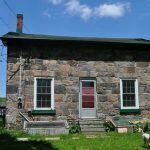 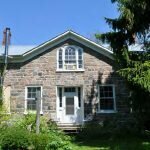 Whitevale’s founder’s home on the Province’s demolition list! 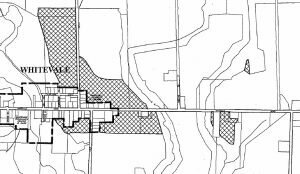 Note: the Heritage Pickering Advisory Committee will be meeting on Thursday May 23 to discuss the Heritage Permit Application for the replacement design of the Whitevale Bridge. 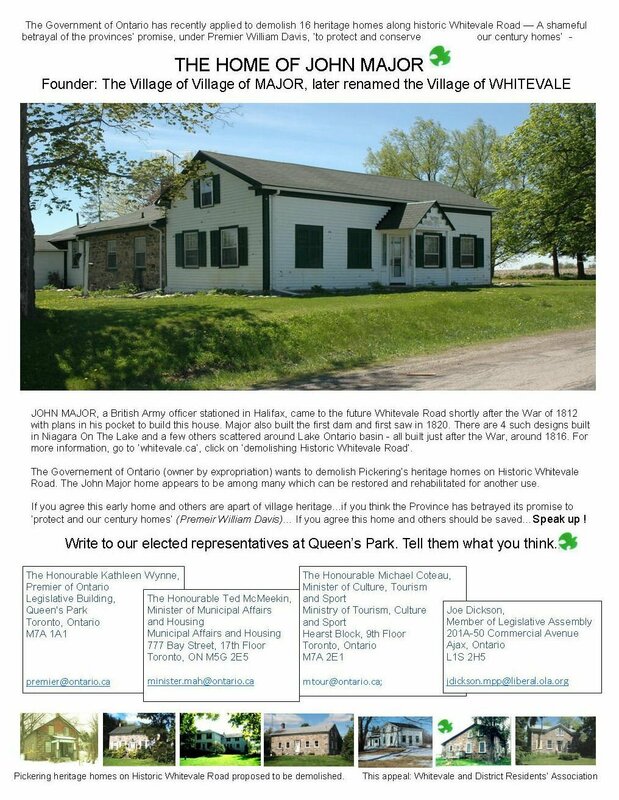 The decision regarding our heritage issues has been decided by the OMB. 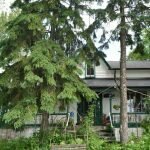 We put forward a strong case and felt that we had won… The board recognized all our issues but ruled against us. 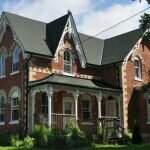 Other Heritage Conservation Districts should take note and recognize that Heritage Designation provides no protection from the Province of Ontario. 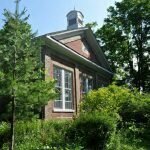 Click here for the full decision (14 pages).